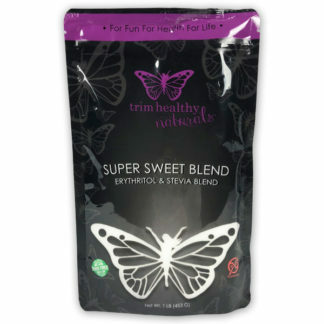 Our Super Sweet Blend looks and acts similar to regular sugar (although it is a little sweeter) without the negative health and weight consequences . It is heat stable and offers bulk to your baked goods, so you’ll love it for baking, along with all your other sweetening needs. For many of our “Drive Thru Sue” mamas, it “feels” more conventional than using stevia extract alone. I could do without this sweetener but WHY??? It’s a perfect balance. I keep it everywhere!. Yes this is safe to use. We are completely confident in the safety of our products. Here is a link to more information on our sweetener products. All the stevias are wonderful. I use the super sweet and the pure stevia the most and am very thankful for them. No bitter taste. 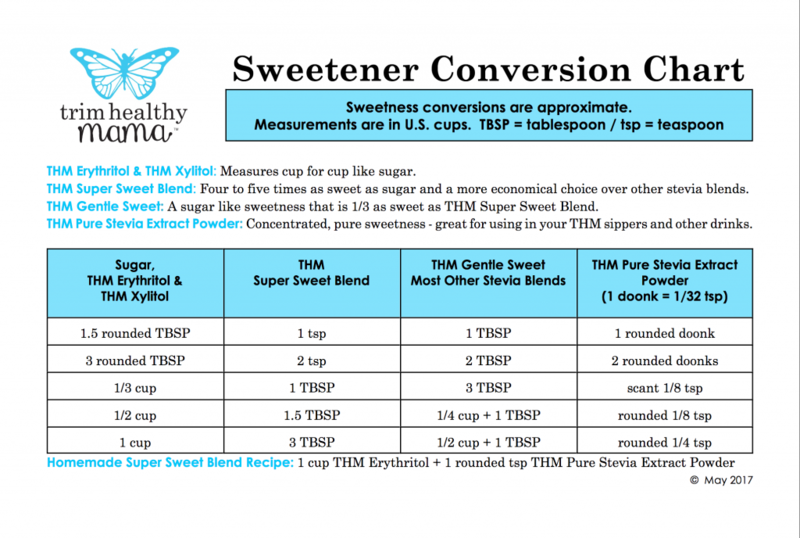 You can use our sweetener conversion chart found at this link to know the amount to substitute for sugar. Does this sweetener have a after taste? 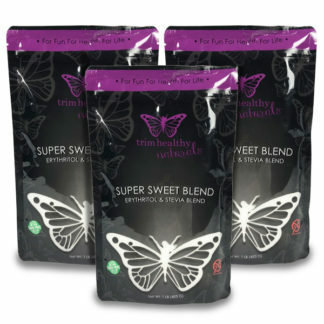 Our mamas really enjoy the super sweet blend! 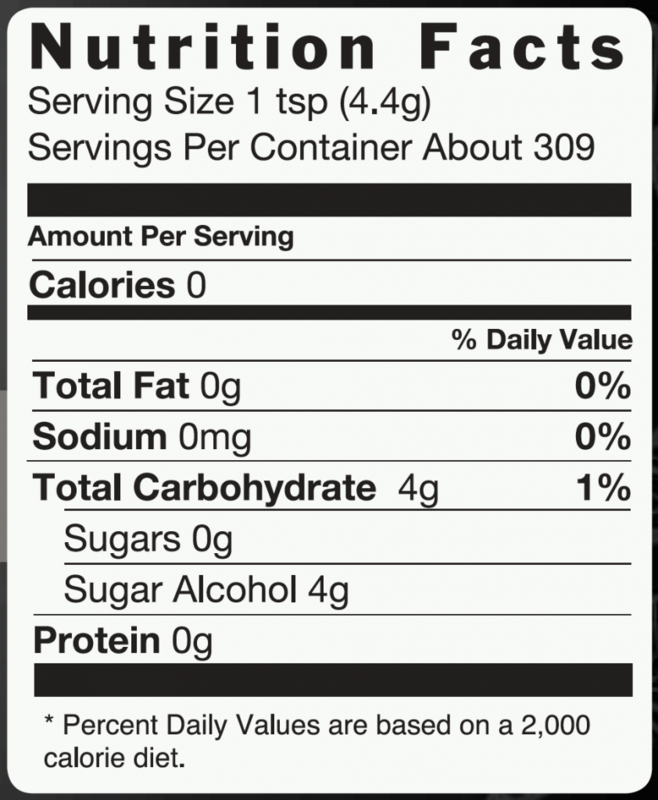 If you are new to stevia or stevia blends, the Gentle Sweet may be a better option for you. Best sweetener we have found.